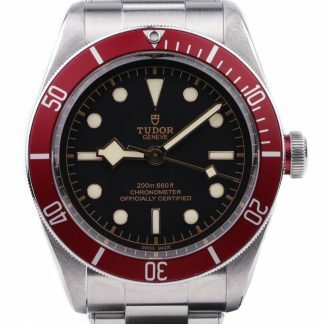 Tudor Heritage Black Bay 79230R in good condition from 2016. 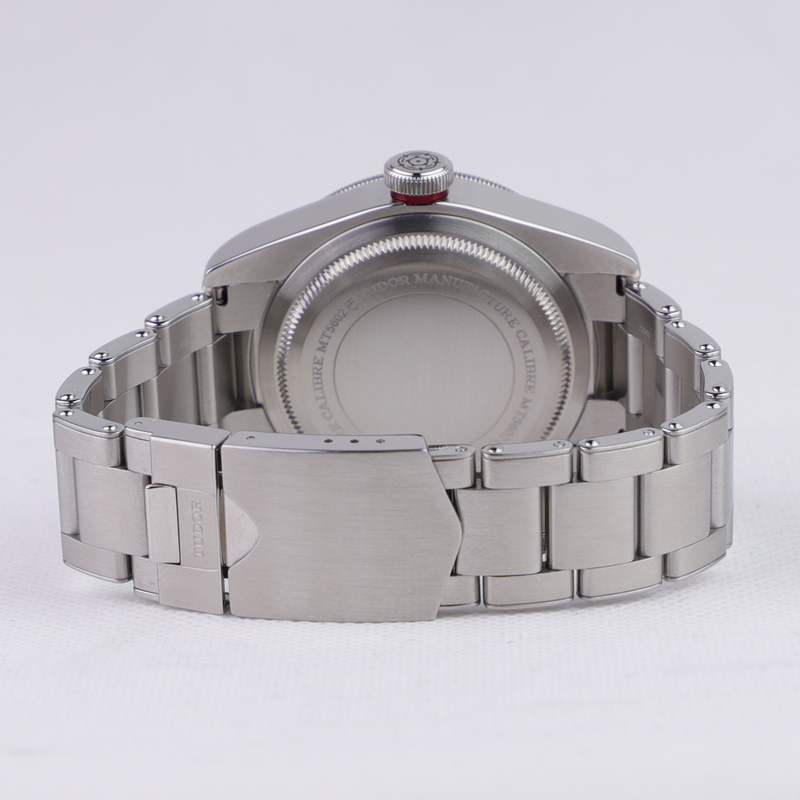 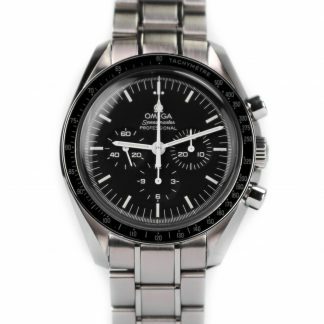 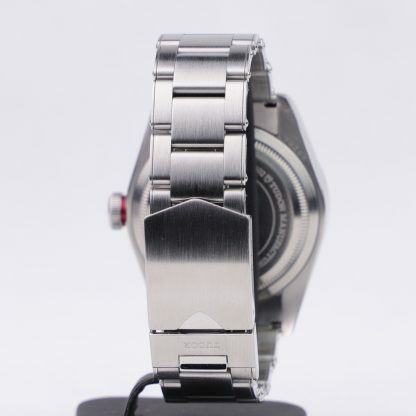 The watch is in great condition and only has minor hairlines and no major dings or scratches. 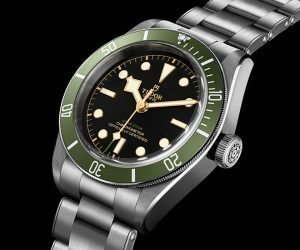 The Black Bay 79230R is the latest watch in the Black Bay range and thus features an in-house movement (Manufacture Tudor). 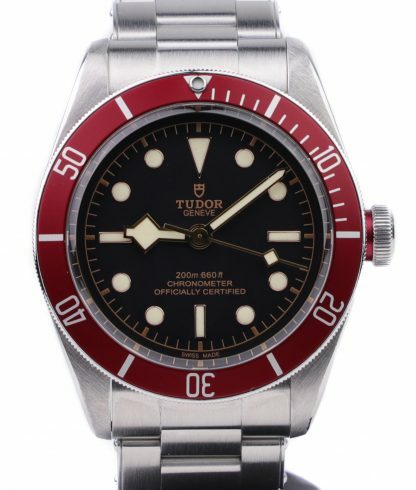 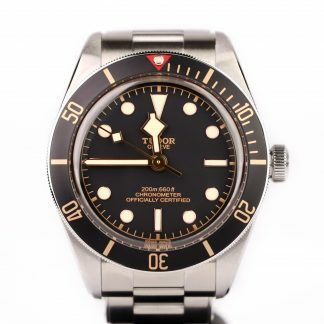 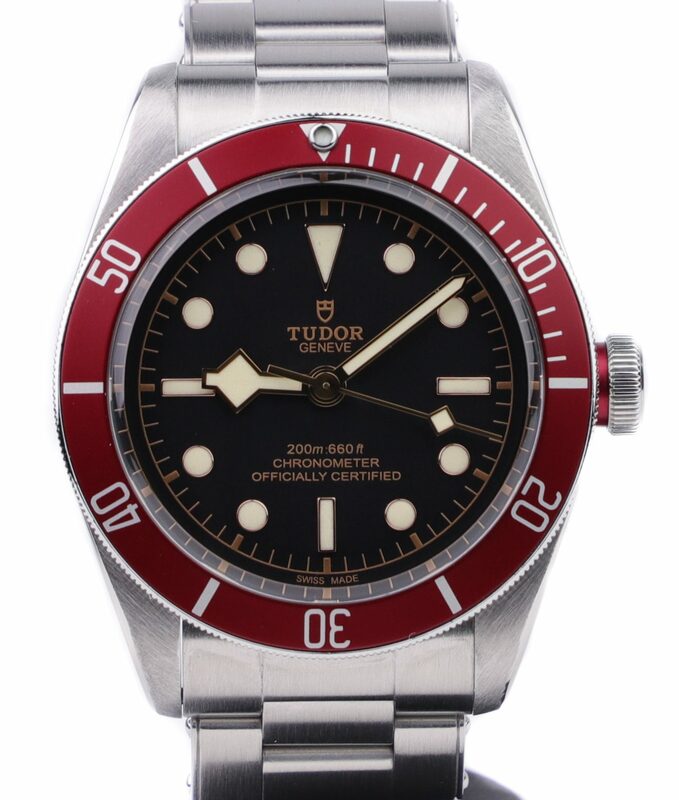 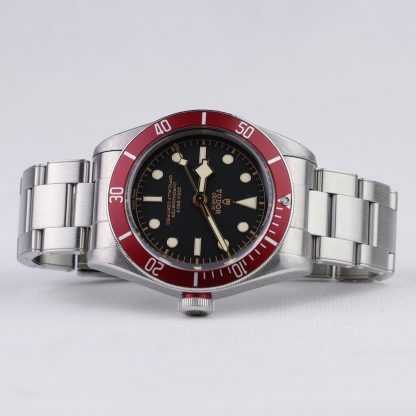 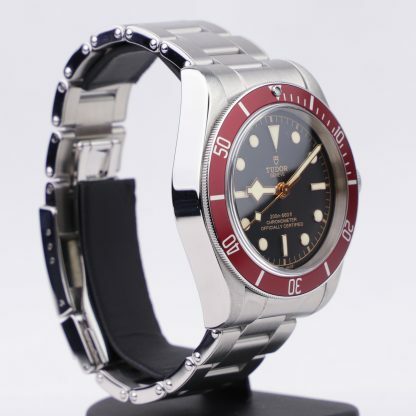 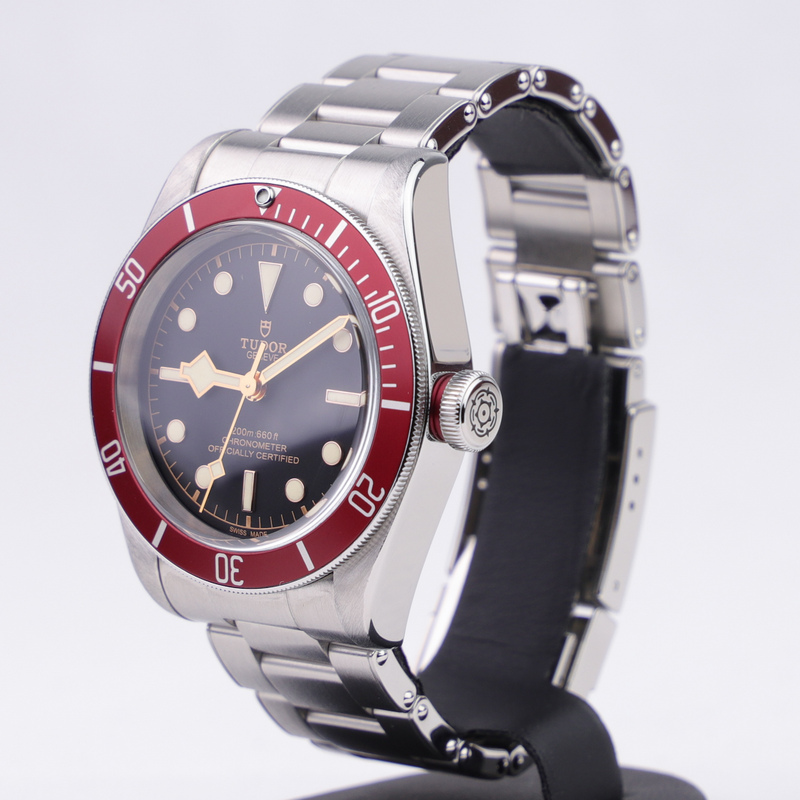 The Tudor Reference 79230 was introduced in 2016 and replaced the ETA movement which was previously used for the Black Bay model. 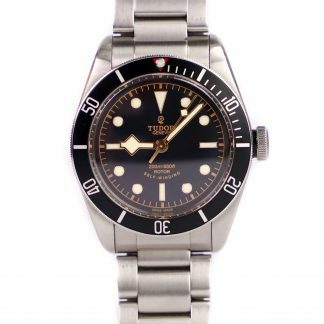 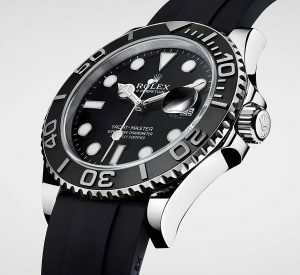 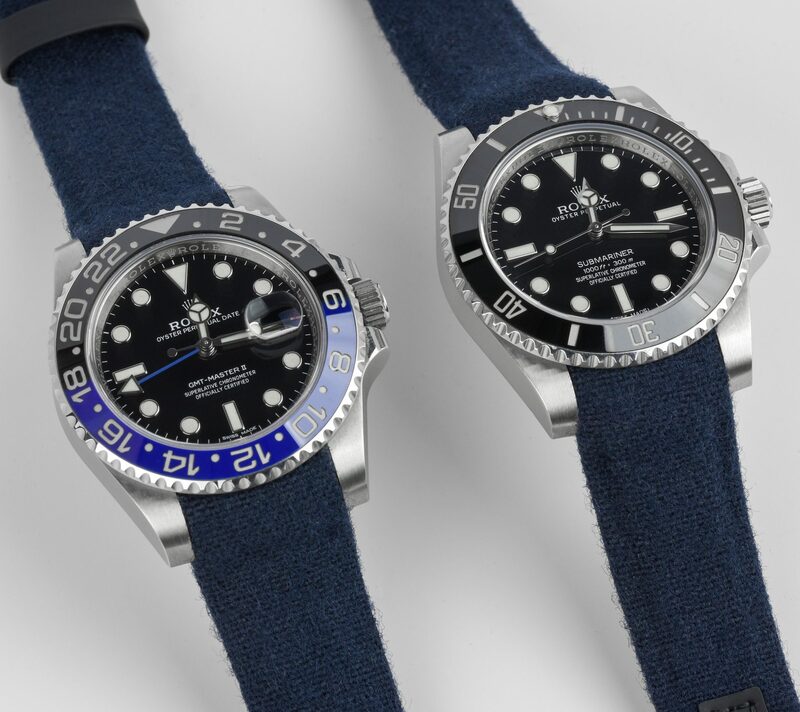 The Black bay is inspired by Tudor’s vintage dive watches and is a modern interpretation which combines vintage with modern elements, creating a truly timeless watch. 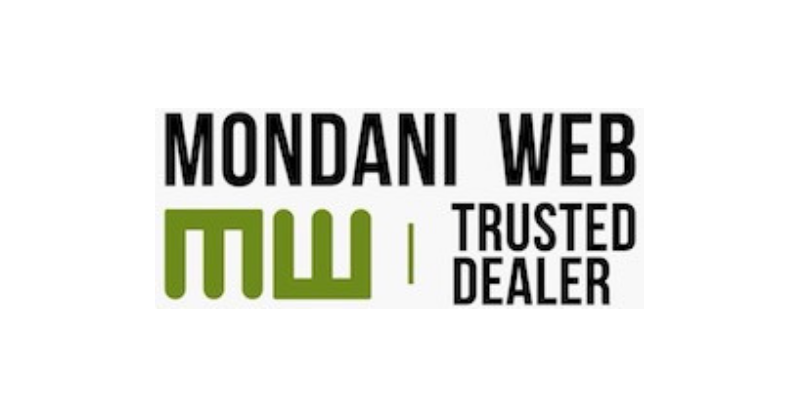 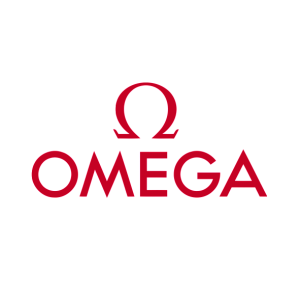 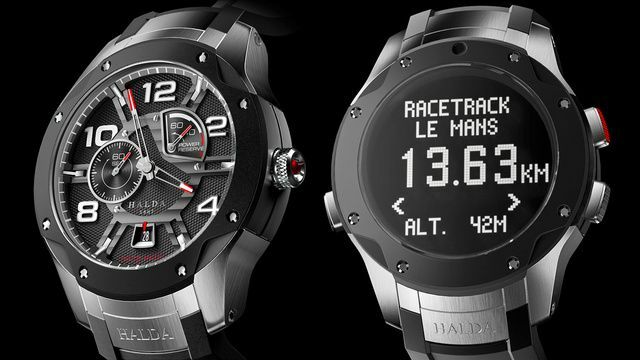 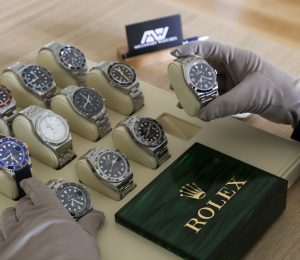 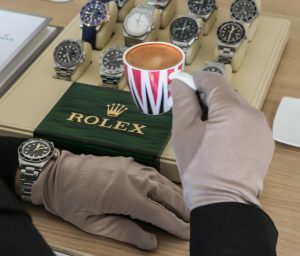 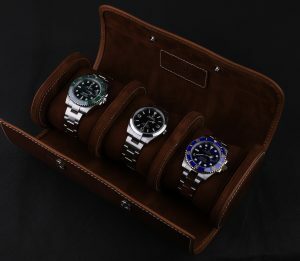 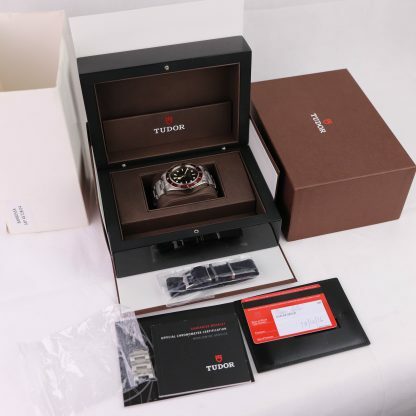 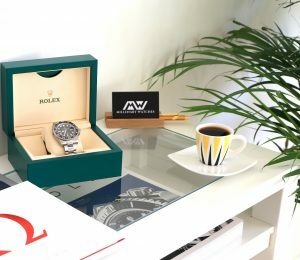 The watch comes full set with all accessories that come with the watch when purchased new.